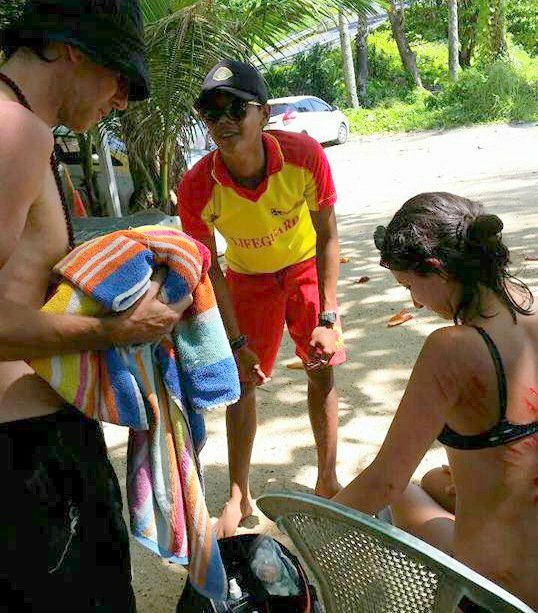 PHUKET: Lifeguards have reminded those enjoying islands in the area to be extra wary when walking on rocks near beaches after a Russian tourist sustained bad scratches all over her back from slipping at Yanui Beach yesterday (Sept 6). “A Russian tourist couple were kayaking around Yanui beach, they went to Koh Man nearby. 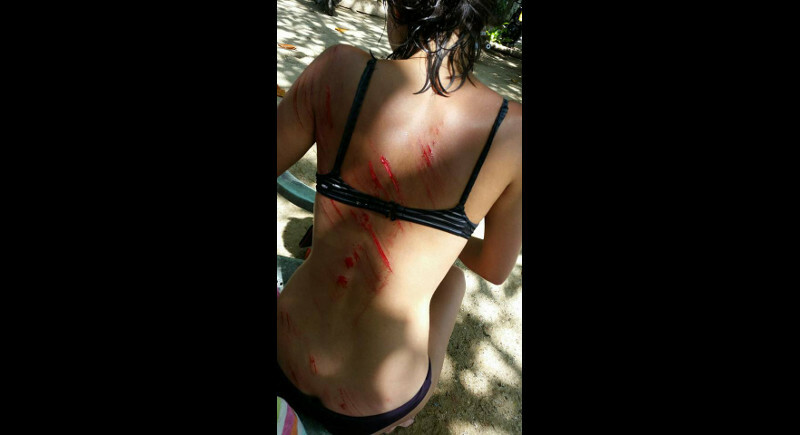 The woman was taking photos on the rocks and slipped and sustained large scratches,” said Vitanya Chuayuan of the Phuket Lifeguard Service. 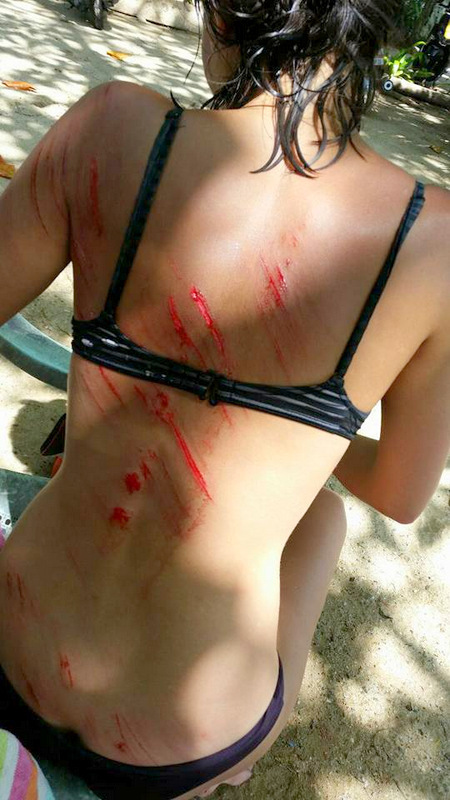 “Lifeguards helped give her first aid and noticed her injuries were quite bad, so asked if she wanted to go to hospital, but she refused,” she added. “She did not give us further information about how far she fell or how she fell. Her English was not very strong. “We can’t warn people against kayaking around the islands, it is a good place to do such activities. And climbing the rocks is not prohibited either. Just be extra aware if you do,” Ms Vitanya said.